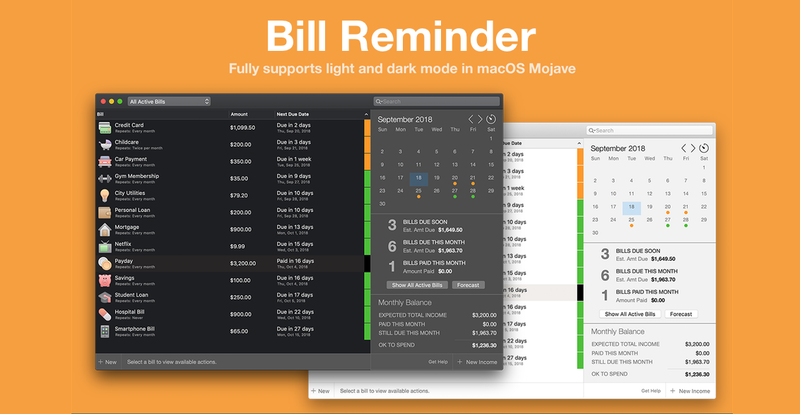 Reminders how you want them: Bill Reminder can show you bills due soon on the dock icon, in your menu bar, on your calendar, and via pop up reminders. Pay bills online: Bill Reminder helps you pay bills online and log them in the app via its integrated browser. Keep proof of payments: Keep track of confirmation numbers and receipts. See bills on the go: Bill Reminder syncs with Chronicle for iOS, which is available on iPhone and iPad. 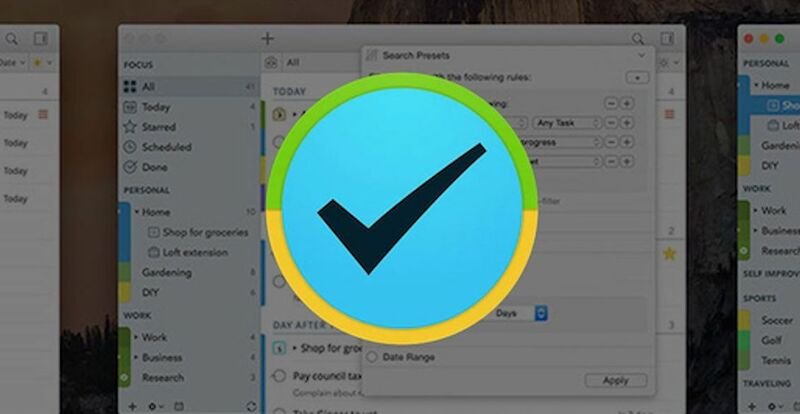 Two Dollar Tuesday aims to help Mac users discover great Mac App Store apps at amazing discounts. 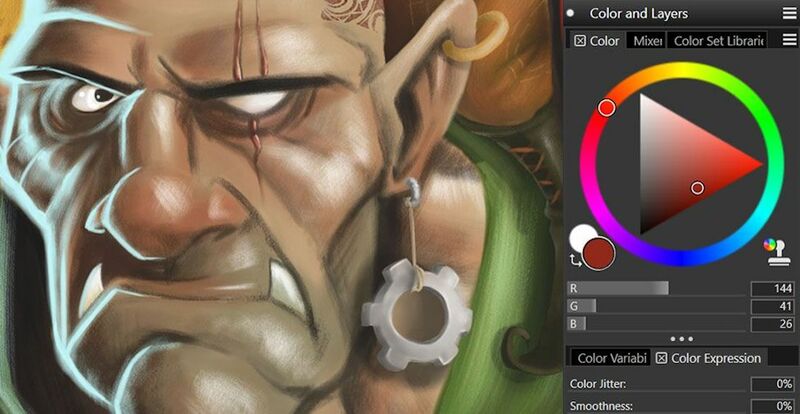 This is the place to come for Mac App Store deals and Mac App Store discounts. Interested in promoting or advertising your application on Two Dollar Tuesday? Planning a new Mac product launch? We offer extremely competitive solutions that can increase the visibility of your app and earn you extra income. See why Two Dollar Tuesday is a great way to promote your apps at our Developers page. Copyright 2012 Two Dollar Tuesday. All Rights Reserved. Design by ThemesKingdom. Logo designed by Jordan Langille.